Sudbury Shared Harvest hasn't added a story. Sudbury Shared Harvest wants to establish an edible forest garden in each of Sudbury's 12 wards. The gardens will enable citizens to learn about environmentally-friendly gardening while using public space to grow healthy food. 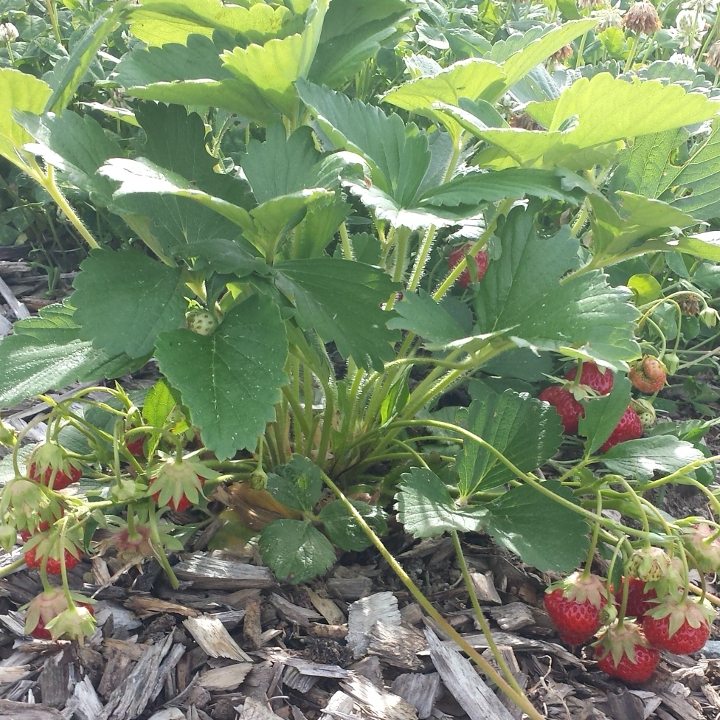 Edible forest gardens include fruit trees, berries, and other edible and/or otherwise-beneficial perennial plants. Once established, the food will be available to everyone in the community. 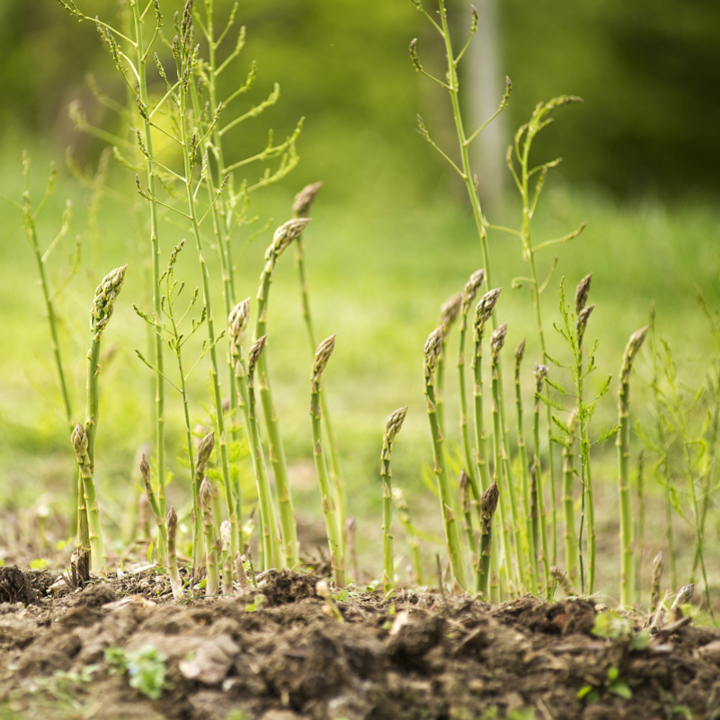 During the past few years, Sudbury Shared Harvest led a project in which volunteers established a large edible forest garden called the Delki Dozzi Community Food Forest. About 8,000 square feet in size, it has more than 40 types of plants. The 12 new gardens will contain the same types of plants, but each will be under 2,000 square feet. We have launched a fundraising campaign to raise $120,000 to plant an Edible Forest Garden in every one of Sudbury’s wards. This fall, we were successful in obtaining the first $10,000 from Aviva Community Fund, but in order to take advantage of that opportunity, we need to raise an additional $10,000 before the end of the year so that we afford to pay a project coordinator. This money will mean two gardens can be planted in 2019 and it will show funders outside of Sudbury that we have solid backing from the community. We need your help to make this project happen ! Please make a charitable contribution today. All donors will receive a charitable receipt. Every dollar raised will go directly into the costs of establishing the gardens. With your help every gift brings us one step closer to our goal and will allow healthy food to be grown in your community into the future. 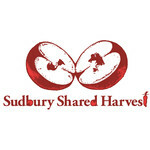 Sudbury Shared Harvest is a registered charity dedicated to cultivating community health by connecting people, the food they eat and the land it comes from. We support people in gaining the knowledge, skills and resources they need to access or grow their own food in a way that enhances our urban environment. Sudbury Shared Harvest hasn't posted any updates yet. Sudbury Shared Harvest is managing the funds for this campaign.